Welcome to introducing a new service for our friends! After 5 days of hard work of our (yet single-member) team, we would like to introduce you a brand new service – Vivabox. As you know, Vivaldi’s developers have added a new feature some time ago – capturing the entire page or just a part of it. But what we do not have yet is a simple management, sort, search, or quick sharing option. Have you ever dreamed that you would just capture a snapshot which would instantly be available on an extensive global network – the Internet? And what’s more, the link for sharing would copy to clipboard? Could you imagine a simpler way of sharing than doing nothing? Simply by pressing the two magic keys Ctrl + V? Do you like to edit your captures? Do you add highlights and other effects for others? 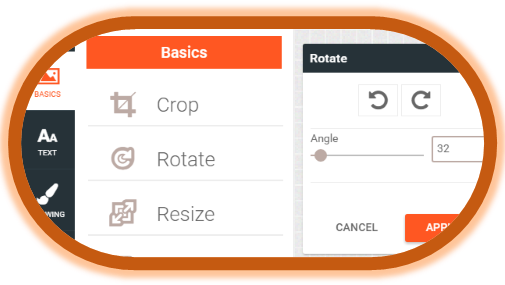 Draw, re-color, combine multiple images into one. With the Vivabox web interface it’s a toy. Do you have little space on your drive? 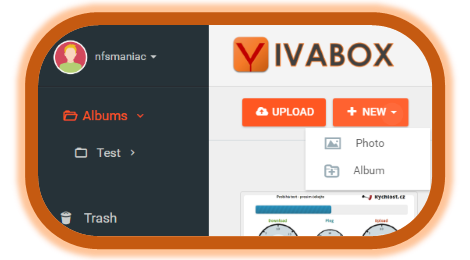 The Vivabox Sync service offers a number of settings. All you have to do is to enable it and all the successfully uploaded images are deleted from your drive immediately. Do you worry about privacy? Everything is hosted by a smaller company in the real and magic heart of the Europe – Prague. The Czech Republic has one of the most freedom network in the Europe. Even if it may not be forever due to today’s stormy Europe, currently your data will be far from NSA and other organizations for „Safe Internet“. Vivabox – we’re trying to make dreams come true. Keep an eye on your Captures. When selecting any capture, the sidebar on the right side shows you more details about the Capture. 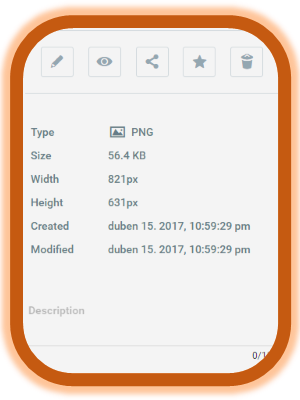 Check out the file format, image size, resolution, date of upload, and date of an edit of the capture. You can also add short description to your captures. Or you can rename, share, delete, or add the capture to Favourites in the sidebar. 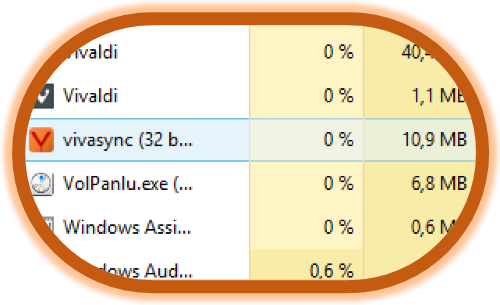 The synchronization service has only a negligible effect on the performance of your computer. It does not contain viruses, ads and do not cover other files on your computer. It doesn’t need administrator privileges, and it will not touch your registry. So your computer remains as clean as before. To use synchronization, please install the program below. Yes, unfortunately the site is down for now, because something has crashed and because of zero interest so far I haven’t maked a time to fix it yet. But if you are interested, I may try to do a service relaunch this summer.